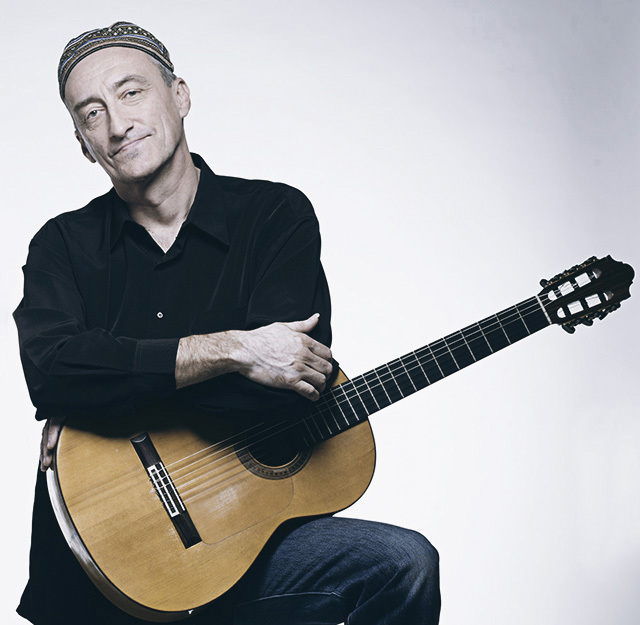 Guitarist, composer, improviser and music educator Miroslav Tadić completed his formal studies of music in the United States after studying in Italy and his native Yugoslavia. 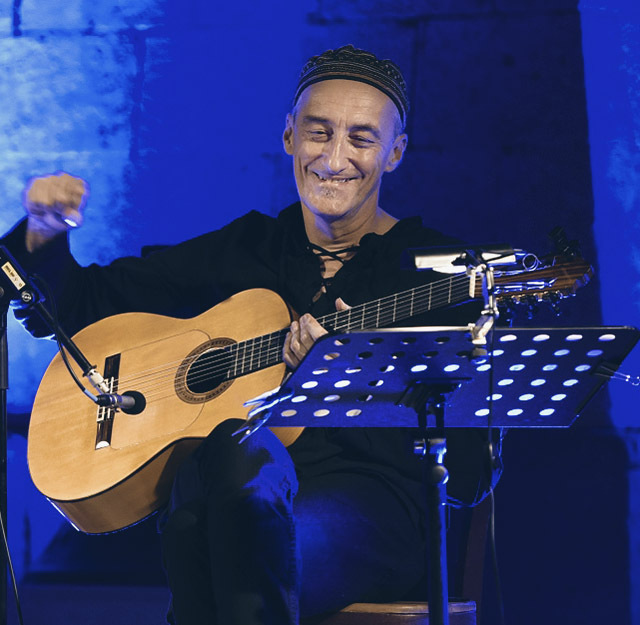 He has performed and recorded in a wide variety of settings and musical styles, ranging from music of the Baroque and Classical periods to Blues, Jazz, Rock and World music. Tadić's performing and recording credits include projects with Mark Nauseef, The Los Angeles Opera with Placido Domingo, London Symphony Orchestra, MDR Leipzig Symphony, The Philharmonic Orchestra of Monte-Carlo, Howard Levy, Joachim Kühn, L. Shankar, Markus Stockhausen, Dušan Bogdanović, Vlatko Stefanovski, Teofilović Brothers, Wadada Leo Smith, David Torn, Maria João, Jack Bruce, The Grandmothers of Invention, Theodosii Spassov, Kudsi Erguner, Djivan Gasparyan, Pandit Swapan Chaudhuri and Ustad Ashish Khan, among others. Tadić has recorded worldwide and his music can be heard on CMP Records, M–A Recordings, Third Ear, Avalon, Croatia Records, ENJA, Nine Winds and Sony/BMG. He performs regularly in Europe, North and South America and Japan. 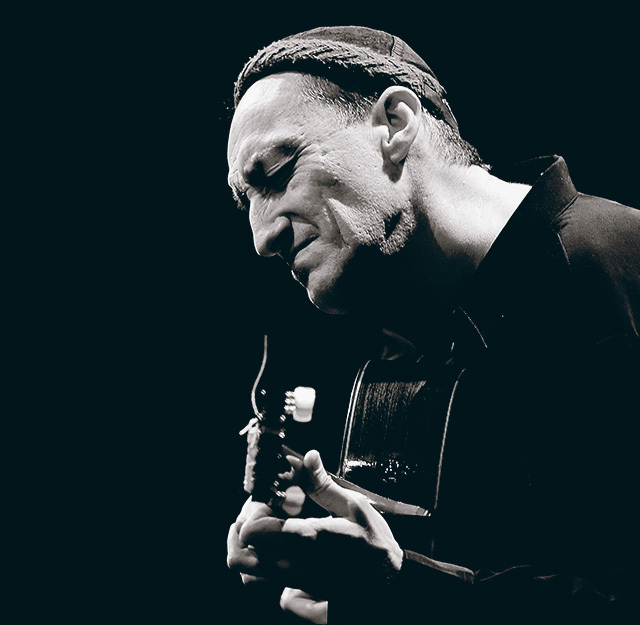 In recent years Tadić has concentrated on developing an approach to improvisation which combines and juxtaposes musical material drawn from many diverse sources, including Baroque, European classical and North Indian classical music, Flamenco, Eastern European folk traditions, Blues, Jazz, and Rock. He is noted for his pioneering work in applying the elements of classical and flamenco techniques to the electric guitar. He has composed solo and chamber music which is published by Les Editions Doberman-Yppan. Tadić has written music for numerous experimental film, dance and theatre works and most recently completed music for Croatian feature film “Seventy Two Days” by Danilo Šerbedžija. Since 1985 he has been a professor at the prestigious California Institute of the Arts in Los Angeles. please check out these extensive interviews.